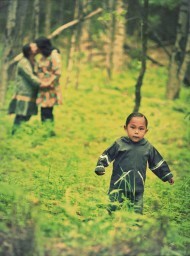 For Fawn and Rhonda’s Love is Love photoshoot, Shalem and I met them out at Point Warnzoff with their son Trev. After taking long walks on the beach (pun intended) we headed to Kincaid Park to take some pictures in the woods! Trev was such a little camera ham! Here is part of Fawn and Rhonda’s story they shared in our Love is Love book. 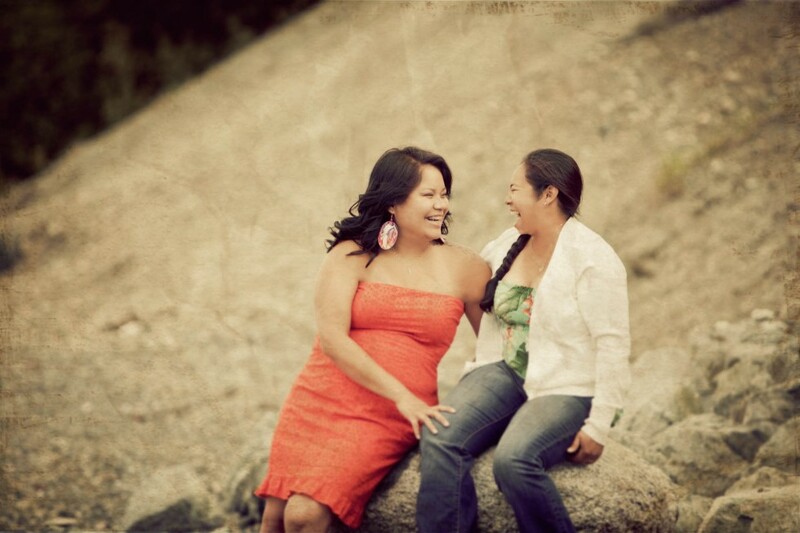 To see more of our beautiful couples in love, check out our In Love gallery!